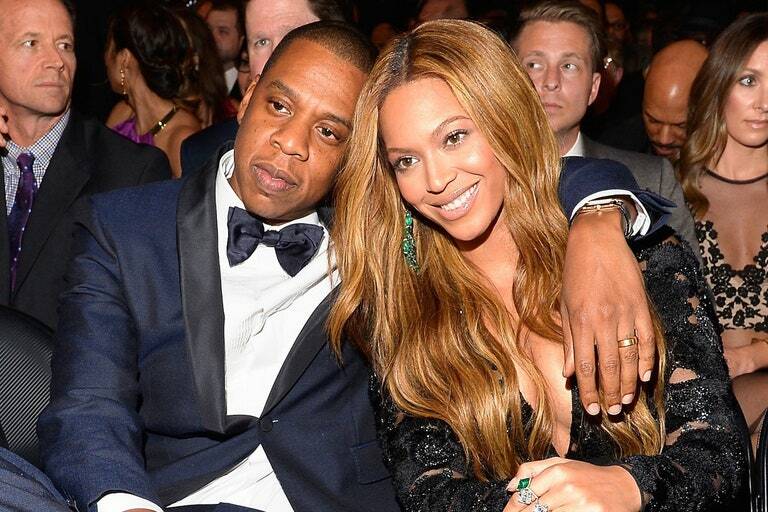 Whether we like it or not, celebrity culture is ingrained into the psyche of our society. With millions of adoring fans eager to dress, talk and eat like their favourite A-Lister, the impact celebrities have cannot be understated. While some choose to promote partying, drinking and unattainable displays of wealth, others are using their influence to encourage collective evolution. This frank foreword reveals that even celebrities are not immune to the pressures of a society hooked on fad diets. In 2016, Beyonce announced to her fans that she would be going vegan to prepare for her Coachella performance. While this worked to normalize the vegan message for a mainstream audience, it made veganism appear as a diet rather than the lifestyle it truly is. Veganism is not about weight loss or looking good, it is a matter of fundamental justice and the pursuit of truth. Thankfully, Beyonce came to this realization and clarified her views on veganism in the foreword to this book. Her fans deserve a clear message on what veganism aims to do, which unearths the hidden truths of our food system and create a more compassionate life through our purchasing power. Countless celebrities like Ariana Grande, Ricky Gervais, Miley Cyrus, and Natalie Portman have chosen to live a vegan life. While some are more vocal about this choice than others, it is vital that we encourage celebrities to use their influence to promote good. Pamela Anderson, an outspoken animal activist, can be credited with Kim Kardashian and Melania Trump’s recent refusal to wear real fur. Even celebrity chef, Gordon Ramsay, has chosen to take part in Veganuary this year influencing his 5.6 million Instagram followers to do the same. With such incredible power over the masses, we must compel more celebrities to harness their influence for the betterment of humanity. But for every openly vegan celebrity, there is an equally loud anti-vegan voice upset at the very prospect of not eating animals. Piers Morgan is a notable example who erupts at the mere mention of cruelty-free products. 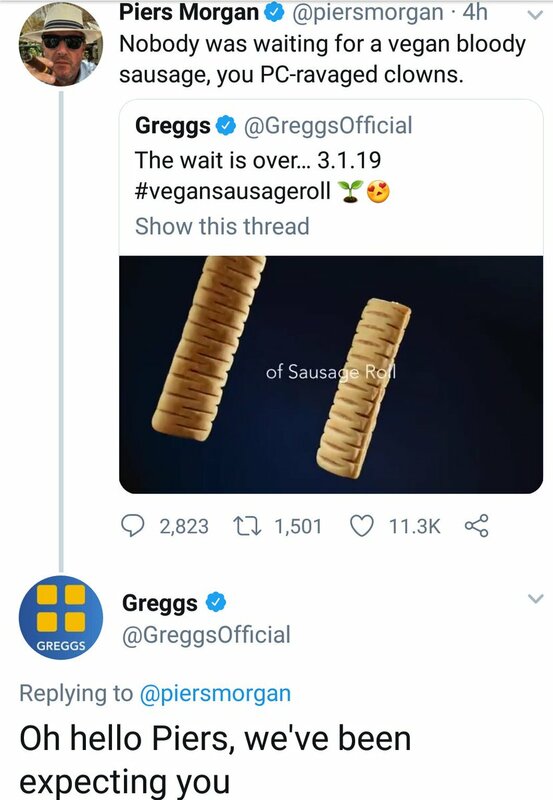 The recent release of a vegan sausage roll by the popular British bakery, Greggs, led him to tweet “Nobody was waiting for a vegan bloody sausage, you PC-ravaged clowns.” But as it turns out, many people were waiting for a vegan sausage roll and those who weren’t were suddenly interested. His angry tweet mobilized vegans and non-vegans alike to show their support for the new vegan option, just to spite Piers. This angry response to the introduction of a vegan product backfired on Piers and instead propelled the media coverage of the ridiculousness of this controversy. Whether celebrity responses to the vegan movement be positive or negative, bringing the plight of animals into the spotlight sparks a dialogue that is long overdue. It makes people realize that celebrities are just people like them, making the same choices that impact the future of the world we all share.